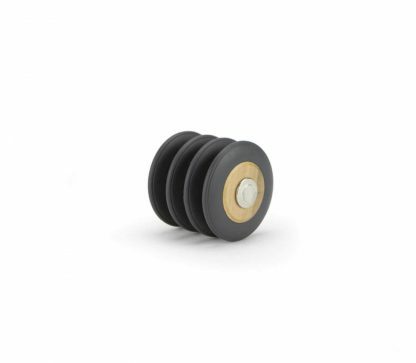 Wheels aren't just for building vehicles, but you can't get far without wheels on the bus. 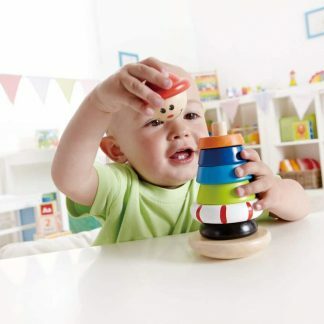 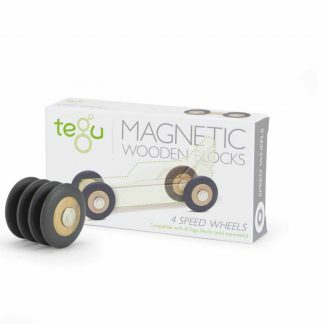 Compatible with all other Tegu Magnetic Blocks, Tegu Wheels come in a 4-pack and add another dimension to play. 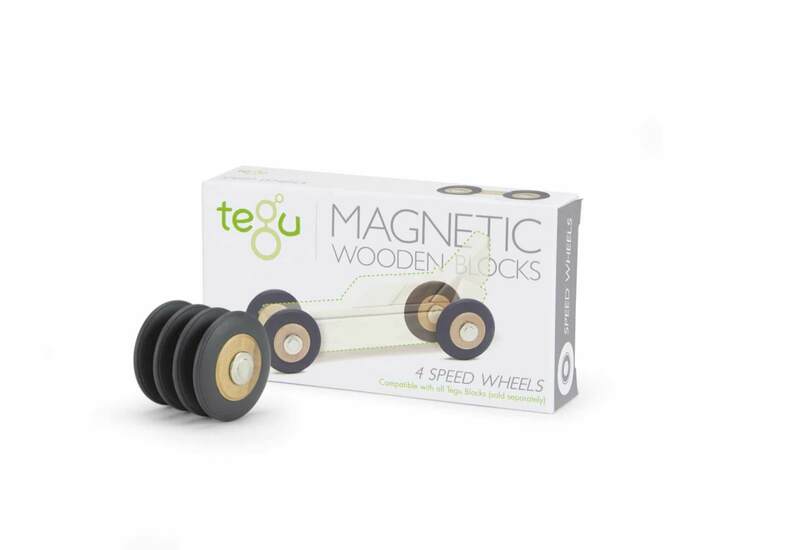 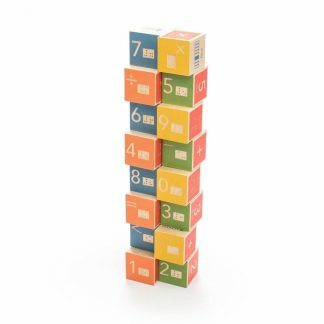 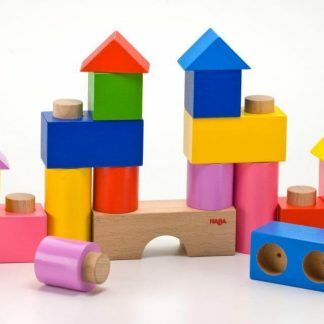 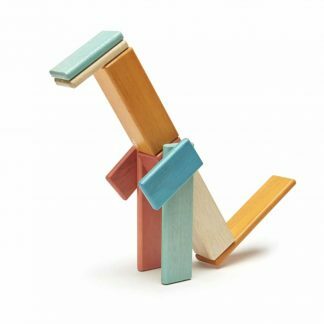 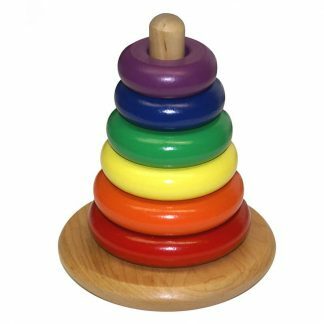 Made from sustainably-sourced hardwoods and finished with non-toxic, water-based lacquers, Tegu magnetic blocks are safe and eco-friendly.